What better baby shower or dedication gift than God’s Word? Featuring a presentation page, gift box, silver page edges, and the words of Christ in red, the CSB Baby’s New Testament with Psalms will welcome baby now and become a sweet keepsake later. Order your copy today. 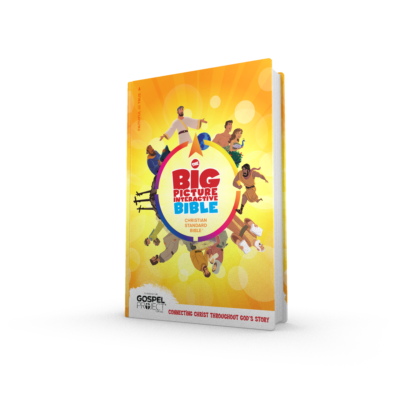 The CSB Big Picture Interactive Bible includes digital pop-up™ technology that brings each of the 146 full-color illustrations to life via a free downloadable app. 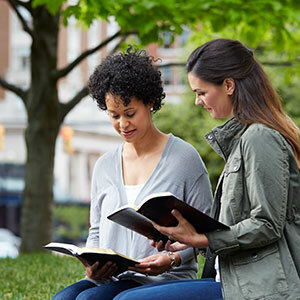 Designed to engage kids, this Bible also includes a "Christ Connection" feature, "Big Questions" feature, 100 top memory verses, a "Big Words" feature, full-color maps, and more. The CSB Kids Bible offers young readers an exciting approach to Bible study. 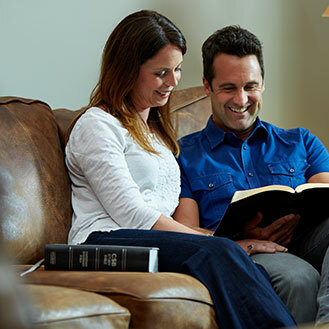 Dozens of full-color pages are filled with study helps that will expand kids’ Bible knowledge and help them connect to the people, places, and events they are learning about. Features include 40 full-color pages with study helps and maps, plan of Salvation, a Bible dictionary for kids, a Bible skills checklist, summaries for all Bible divisions, and more. 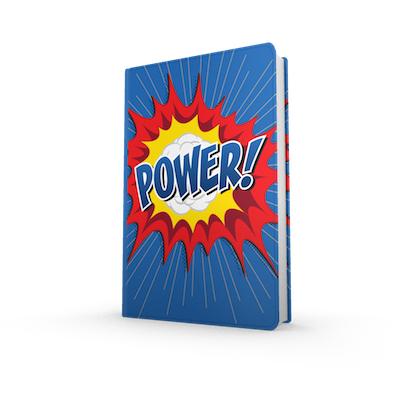 See other available editions or order your copy today. This classic Bible features single-column text for easy reading, the words of Christ in red, a Bible story index, dozens of full-color tip-ins, and classic illustrations of foundational stories.